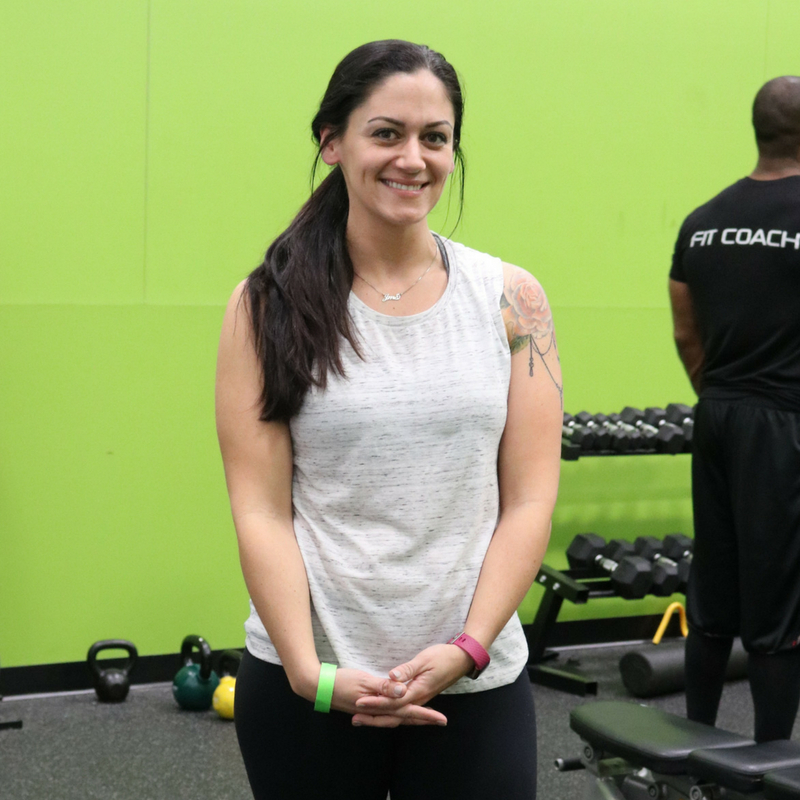 Jamie Moser is one of our incredible members that is a part of our Personal Training Program! Since beginning her training with a Fit Coach, Jamie has lost 25llbs and gained a wealth of knowledge! We're so proud of her and can't wiat to see all of the progress that she continues to make! "I started going to Fit Factory in January of 2017 and I've been going at least three times every week since! I started the personal training because I needed a knowledgeable source to help with my individual goals. I've lost 25 lbs since starting at Fit Factory and my trainer Orlaith has been incredibly helpful with maintaining my weight loss and moving forward with strength training and flexibility. I also love the spin classes and try to make it to at least 2 a week!" Keep up the good work Jamie, be sure to congratulate her next time you see her in the club! If you want to learn more about the Personal Training Program and begin reaching your goals, claim your free consulation today by clicking here and filling out the attached form!